From Light Work, an artist-run, non-profit photography and digital media center to Moby, Colin Finlay to Charlotte Dumas, to Meg Madison part of LA Artist Bookarts, Jennifer O’Keefe, Lisa McCord, Alison Turner, Aline Smithson,Vivian Maier and Stephen Cohen Gallery; Photo LA had something to offer all over the Santa Monica Civic Center. 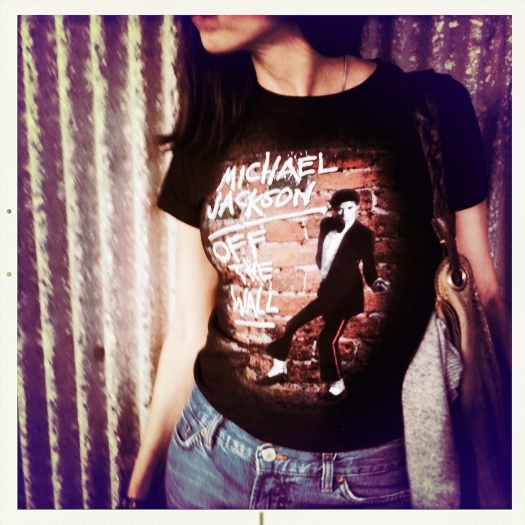 I discovered Light Work two years ago when I found this Todd Gray image of Michael Jackson from 1979 at their booth. I bought the print which I love because Gray intimately captured the essence of Michael; a deep, thoughtful, quiet, soulful young man. 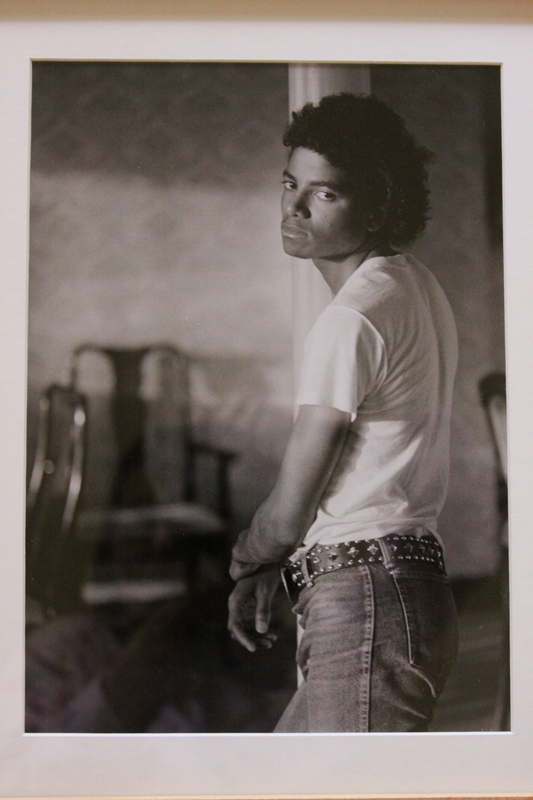 Gray was Michael’s chosen photographer from 1974 to 1984 when he was a charming, laughing, carefree person and before all the demands of celebrity weighed so heavily on him. Gray shares a story that Michael would whisper instructions to his brothers about a vocal arrangement while recording not because it was a secret but because he was so shy he didn’t like to yell. 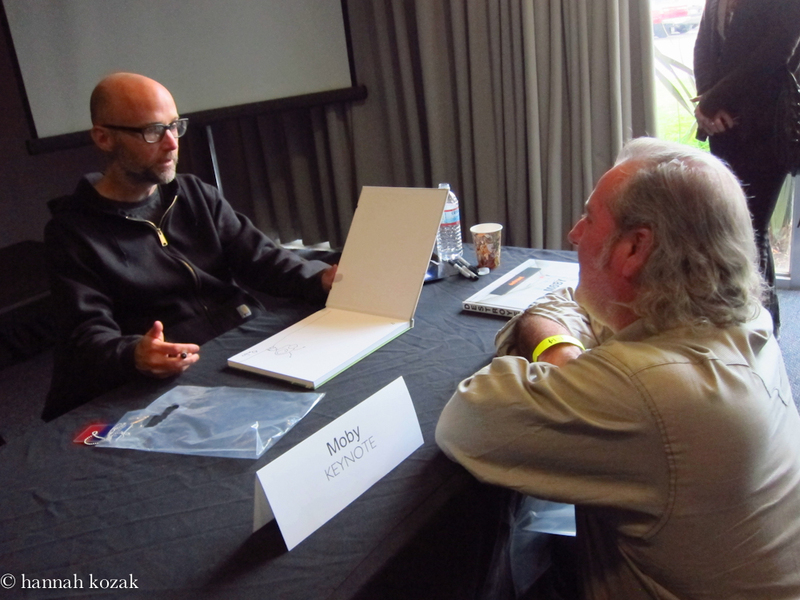 Moby discussed his process of his book “Destroyed.” I didn’t know Moby was a photographer for 40 years and I loved listening to him speak about how he studied photography as a young boy and was so excited about his first Nikon F. Moby likes to take pictures of what people don’t have access to hence his point of view of the audience is unlike any on stage photos I’ve ever seen. He grew up obsessed with photography and even though he’s been taking pictures as long as he has studied music, he was still hesitant to call himself a photographer. From the time he was growing up, he kept going through a book about Edward Steichen’s that was in his parent’s home. His influences were Margaret Bourke White, Irving Penn and Wolfgang Tillman. 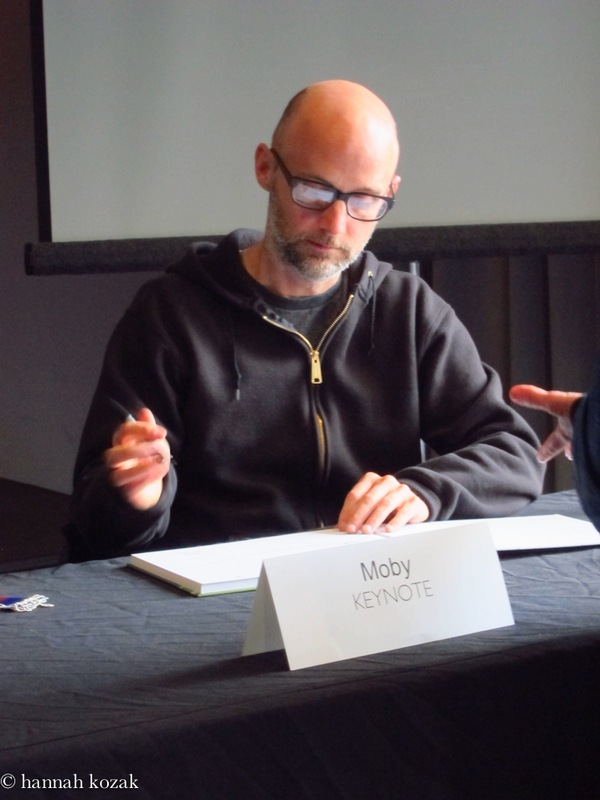 “It’s a really odd way to live” Moby said of being a touring musician. He continued that touring is weird and isolating because of the constant nomadic, peripatetic existence and the complete isolation of hotel rooms. He loves to document strangeness and beauty and shared that people want to pigeon hole others as in how could a musician possibly be a photographer? I love the picture he drew on the inside of my book. 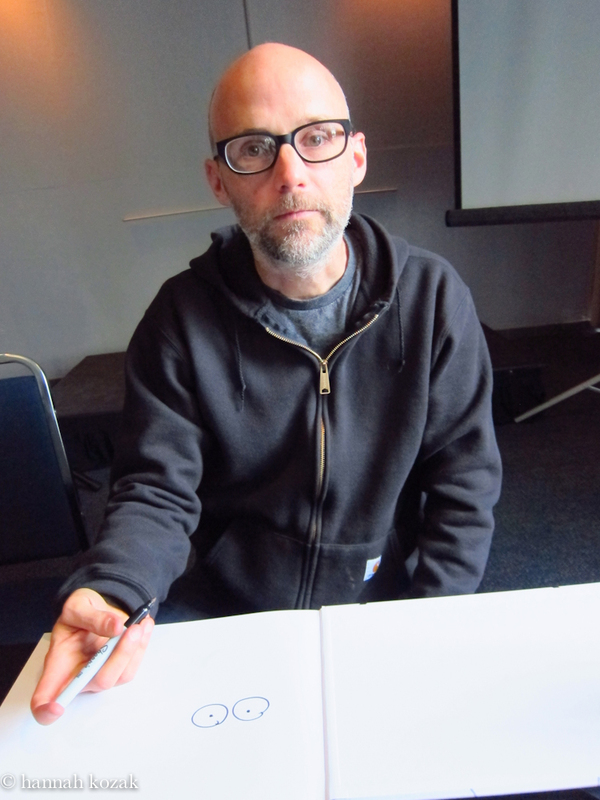 With this book, Moby wanted to document the strangeness of touring. Instead of lying in bed miserable and unable to sleep with insomnia, he thought why not walk around taking pictures? 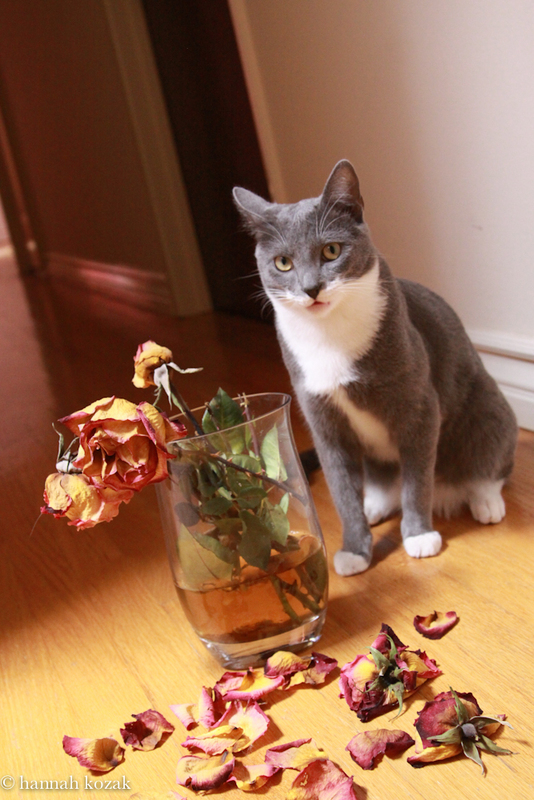 He included music that he wrote at 3 am when he was wide awake with insomnia so the music on “destroyed” and photos in “destroyed” work with each other as both were created at roughly the same time. I had an opportunity to spend time with documentary photographer Colin Finlay. His photography is breathtaking as he captures the rawness of people with so much truth and compassion. Colin is an other centered person. It’s part of what makes his photography so touching, he sees people. 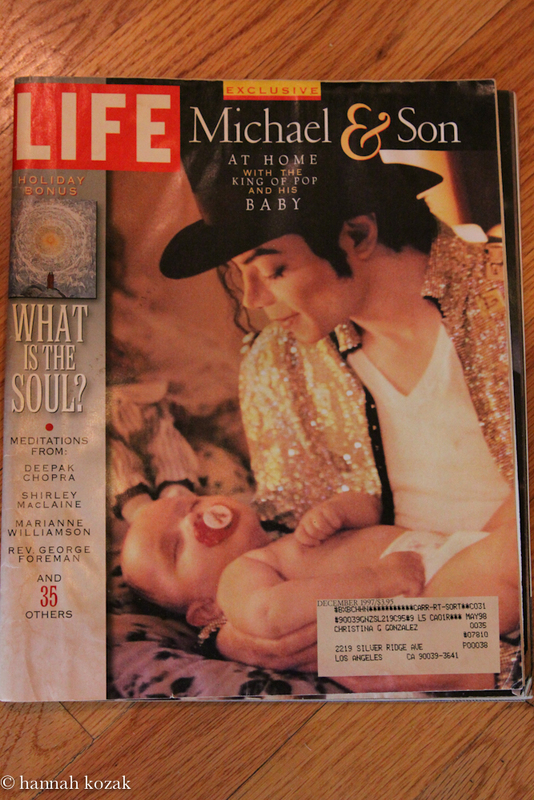 Colin brought me a copy of Life Magazine’s 1997 issue of Michael Jackson at home with his new son Prince. I was thrilled beyond words. Charlotte Dumas discussed her book on the search and rescue dogs of 9/11. Through FEMA, she located 15 of the surviving 100 dogs that were part of the network of dogs that searched day and night for survivors in the 9/11 tragedy. Dumas explained that the animals were all at the same place at the same time a decade ago to work. 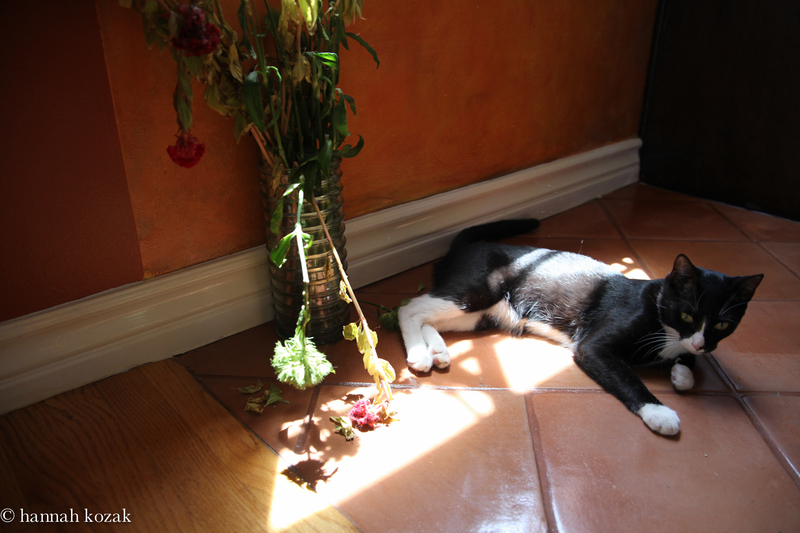 She photographed the dogs in their homes where they still live with their handlers. When I saw the images of the dogs flashing on the screen, I wept. Meg Madison is part of the LA Artist Bookarts group. I love the way her eye sees the world. 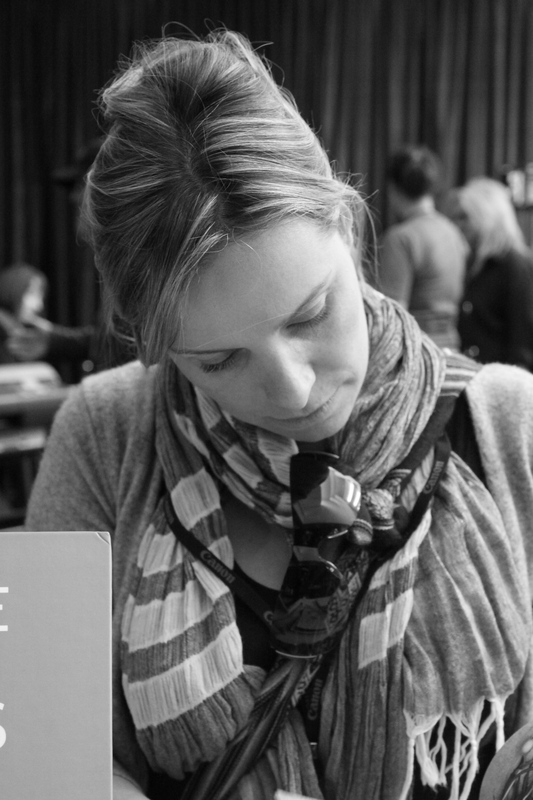 She brings an authenticity to her work that makes me stop and linger for awhile. Every portrait of another person is a self portrait of the photographer.